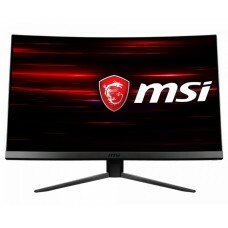 The name MSI stands for Micro-Star International Co. Ltd. a Chinese company established in 1986 by five founders.They have developed many gaming monitors in 2018. 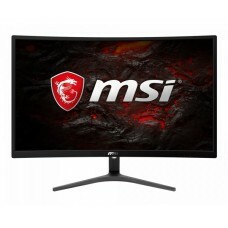 Two most spectacular models such as g24c & g27c2 are available to satisfy the hunger of the gamers. These full HD VA panel monitors have extraordinary refresh rate and quick response time with a perfect curved view. Freesync technology will adapt the functions with the graphics card to generate high quality performance on the game play. 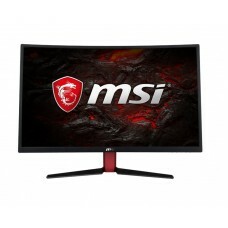 Unique adjustable settings for optimizing with MSI desktops will provide extra edge for the Gamers. 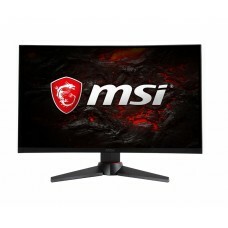 Have the best review of the MSI latest gaming monitors from the Star Tech and enjoy the lowest price available in Our division branch Rangpur Dhaka, Chattagram, Sylhet & Khulna. You can buy online order all over the country With EMI facility.